The Widex is one of the privately owned Hearing aid companies. It is still owned by the two families of the founders based in Denmark. Their ultimate focus has always been on the development of hearing aid technology. That makes a difference to hearing aid wearers. If we go down in history, the Widex hearing aids are extraordinarily in demand and they are listed as the world’s 6th largest hearing aid manufacturer. 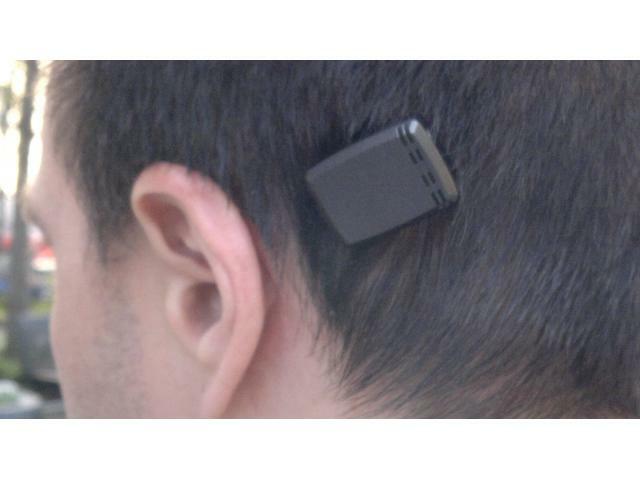 They have a talented team of international experts and researchers who manufacture some of the best hearing aids. Over the few years, the company has developed a great amount of different digital hearing aids, including the very first 100% digital in-ear hearing aid, which came out way back in 1995.